I need 4 to 6 Spitfire pilots for either Wednesday 25th October. (evening at 1930 UK local time). 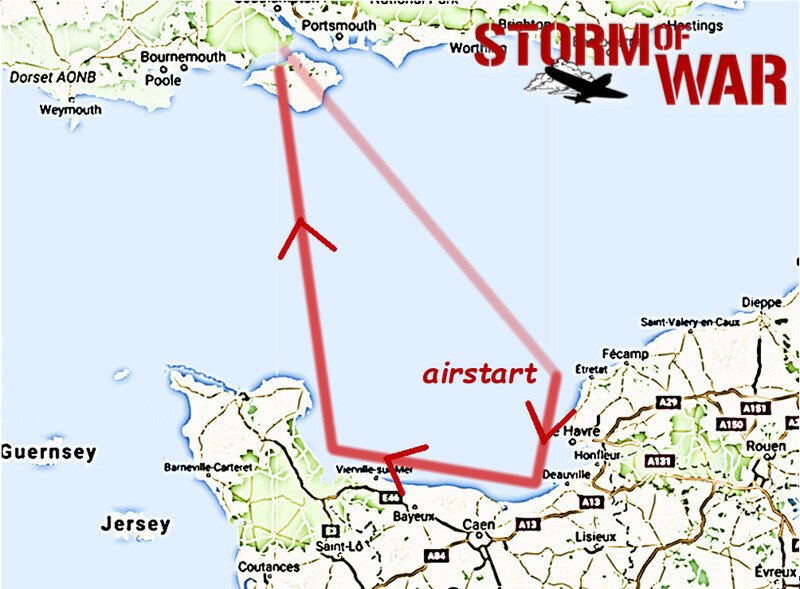 This is to play the 2nd mission in the SoW spitfire Co-op campaign. This mission will be a fighter sweep. If you/ your squad mates are keen, please let me know in this thread, and for which date so I can decide when to run this mission. Re: DCS Spitfire pilots wanted!!! Admin (Philstyle) wrote: Wednesday 25th October. O that we now had here. But one ten thousand of those Spit jockeys in DCS That do no flight simming to-day! We are going to run it next Wednesday. 25th. Hope you can make it for that time? Hi Phil, yes I should be able to make it. date confirmed for Oct 25th. Speedy and I should be able to make it for the 25th. Thanks for the full turnout last night lads! I hadn't anticipated such a strong showing. I'll have a video up in a day or so, as well as download links to the mission file(s) for anyone who wants them. Thanks for the invite, good to do some more DCS MP. I can only hit them if they climb away from me, the dastardly manoeuvre of flying in a straight line puts me right off!